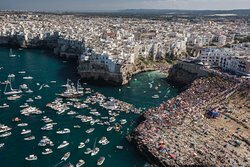 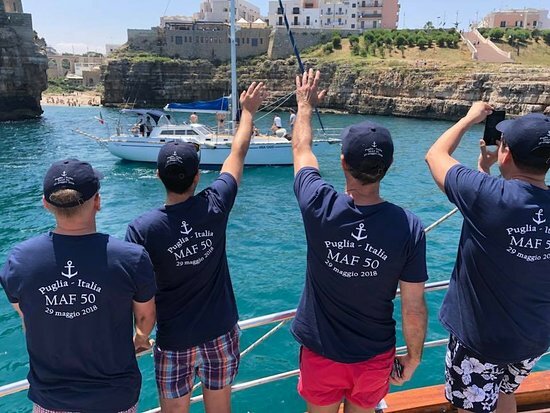 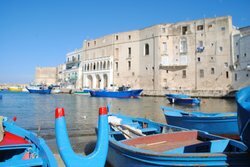 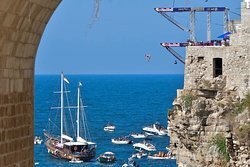 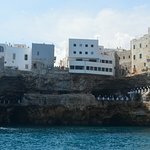 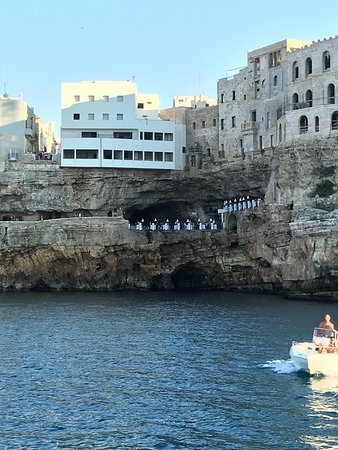 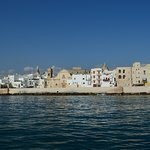 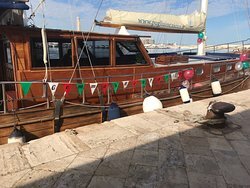 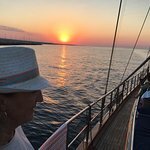 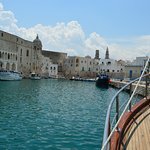 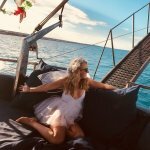 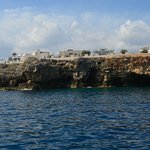 Sailing from Monopoli to Polignano and back! 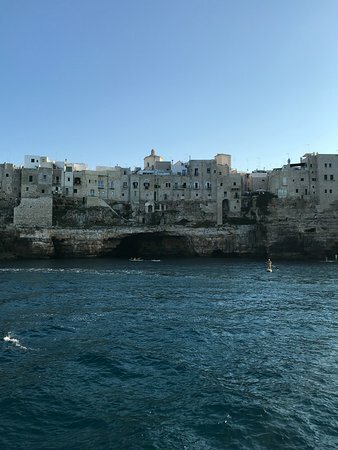 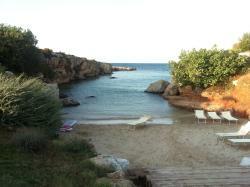 Incredible experience in Puglia & the Adriatic sea! 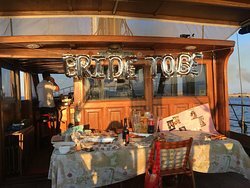 The Greatest Boat Day with my hens! 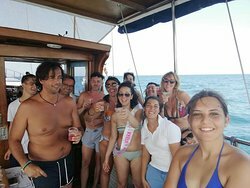 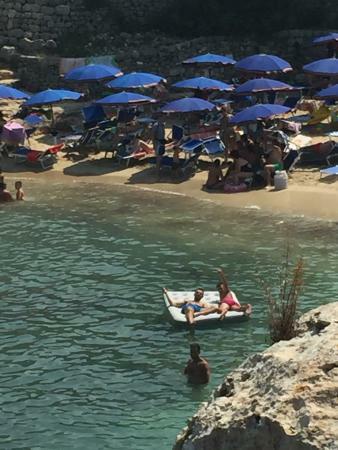 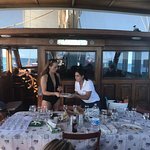 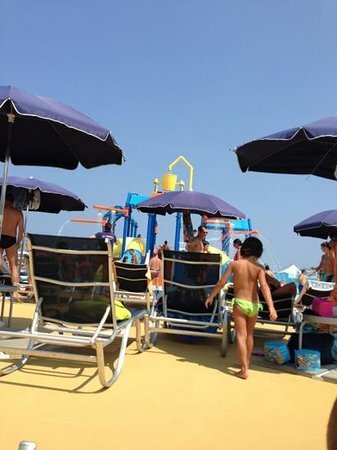 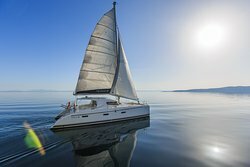 The boat is well equipped, the sea is obviously beautiful, and they put out a nice amount of food and beverage for the snack. 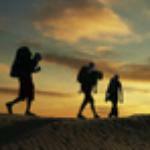 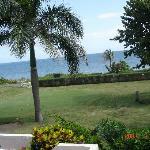 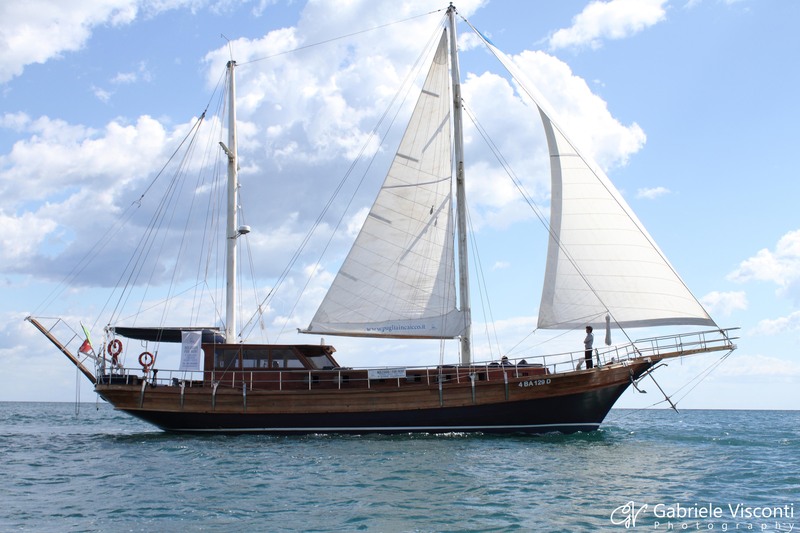 Get quick answers from Marasciulo Charter staff and past visitors.